Across Tabernacle Street from the St. George Tabernacle on the northwest corner of Tabernacle and Main Street. 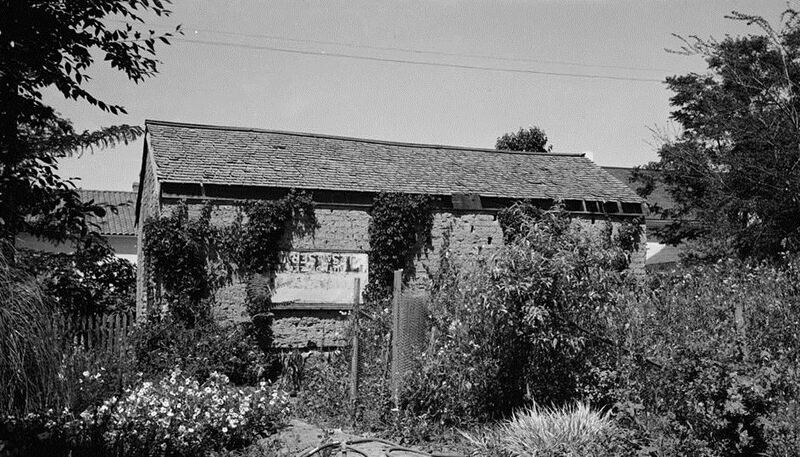 This was a one-story adobe building with a pitched shingle roof. There was a double lintel over the front door. Roof tie bars extended through the walls with wrought iron washers shaped in the letters "T" and "O". Inside were shelves stocked with just about everything that could be produced by the local members, who gave a tenth of all they produced as tithing. Out behind the T.O. were the tithing hay barn, as well as the corral, pigpens, chicken coop, commodity bins, and tithing yard. The goods were distributed to the widows, the poor, and the needy in town. 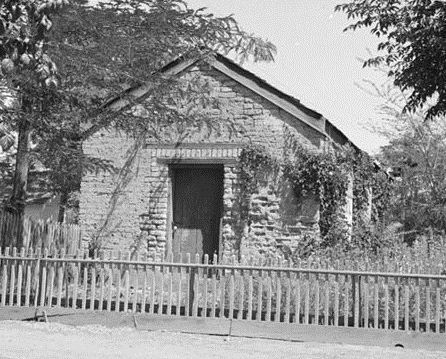 The St. George Tithing Office was built in 1863 when the Tabernacle foundations were started so that tithing goods could be used to feed the workmen. 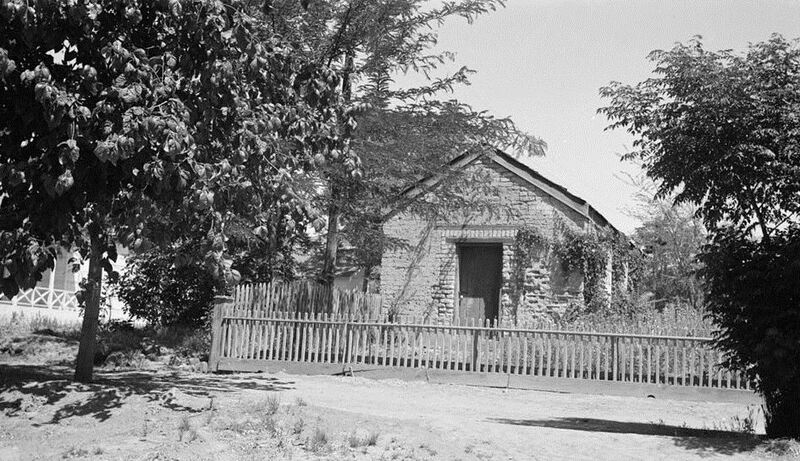 It was used for many years as the tithing office to receive and store the tithes and offerings from members of the LDS Church. There wasn't much money in the area at that time, so most of the business done in the community was transacted with tithing office script. Even local merchants would accept tithing office script, and an lot of it was in circulation in the area. When the present Welfare System was instituted throughout the Church in 1936, the Tithing Office system was discontinued, as church members used currency to pay their tithing instead of produce. The building later became a bakery owned and operated by the McArthur family, who later restored it. Franklin Richards Snow began working at the St. George Tithing Office in 1874 or 1875 and remained there for 14 years. He started as a bookkeeper and rapidly advanced until he became Bishop's agent of the St. George Stake. This building no longer exists.